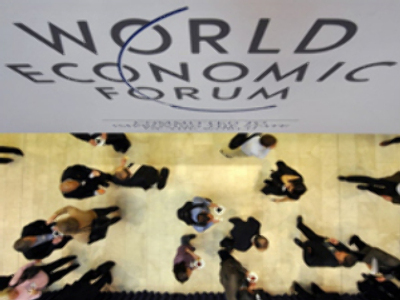 World movers and shakers in Davos are trying to identify the next big economic powers. Meanwhile, Russia’s geopolitical ambitions and relations with its neighbours are the focus of several discussions at the forum on Friday. There are two special sessions scheduled for Friday, both taking place within the so-called Open Forum. This is an initiative designed to widen participation in the discussions. A public debate has been organised to give ordinary people a voice via the internet. The sessions will be devoted to the US election, and to Russia’s geopolitical ambitions. As for the economic topics, the emerging Asian community is going to be one of the leading topics on Friday. Other subjects up for discussion include identifying emerging markets and dealing with energy prices.